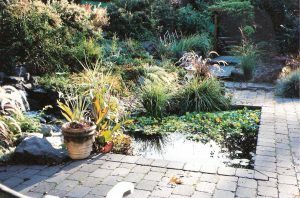 landscaping tips and advice Woody's Custom Landscaping, Inc.
A totally relaxing water feature for those who like to reflect. 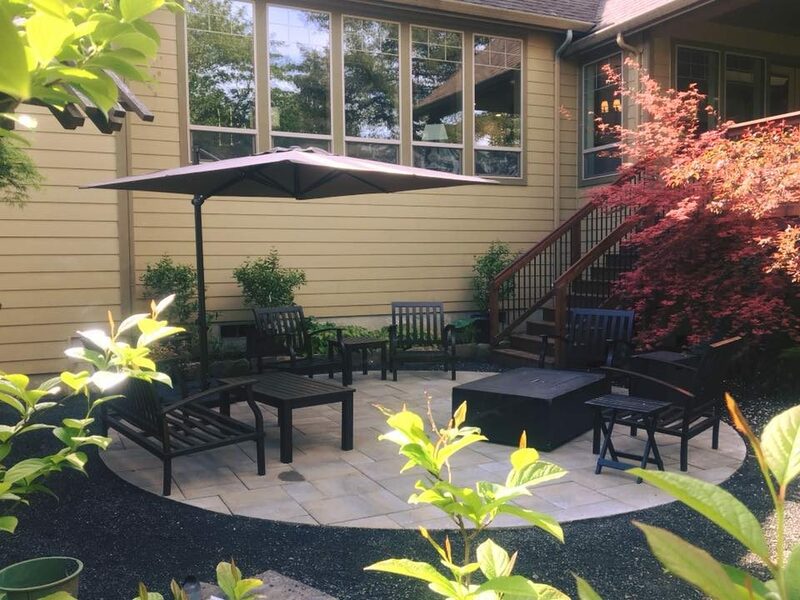 This paver patio invites anyone to come on in and enjoy once seeing it. 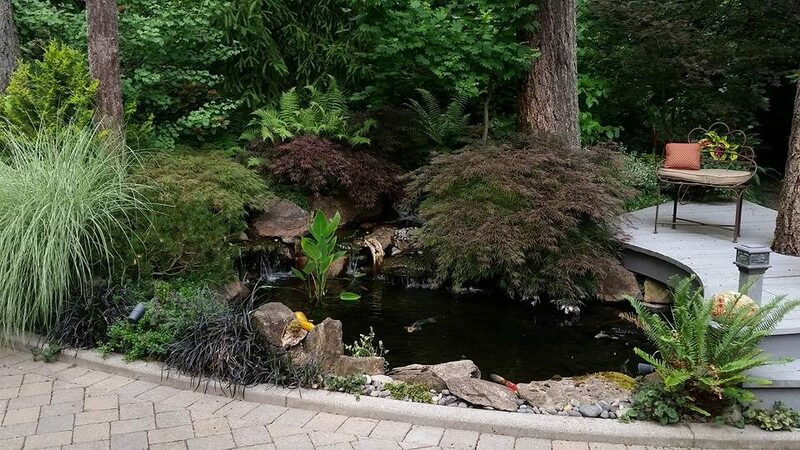 Here are some landscape videos of hardscape and landscaping projects. 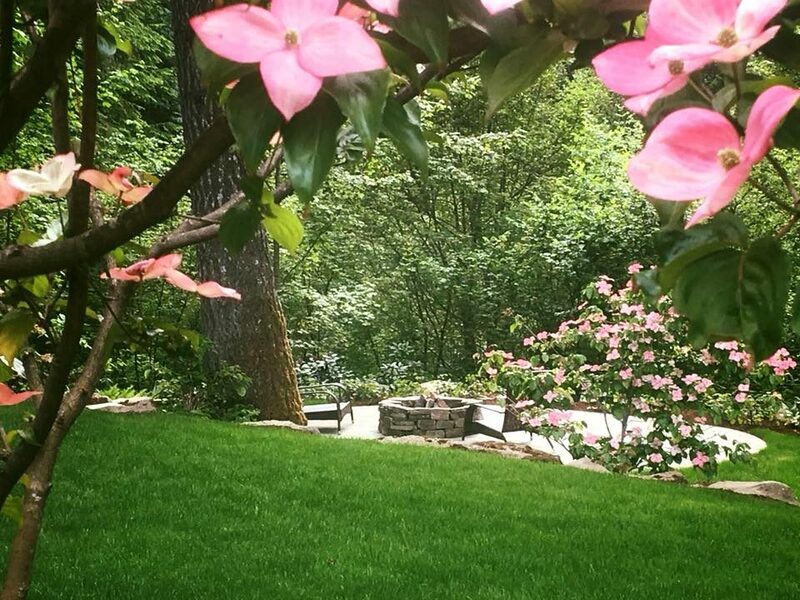 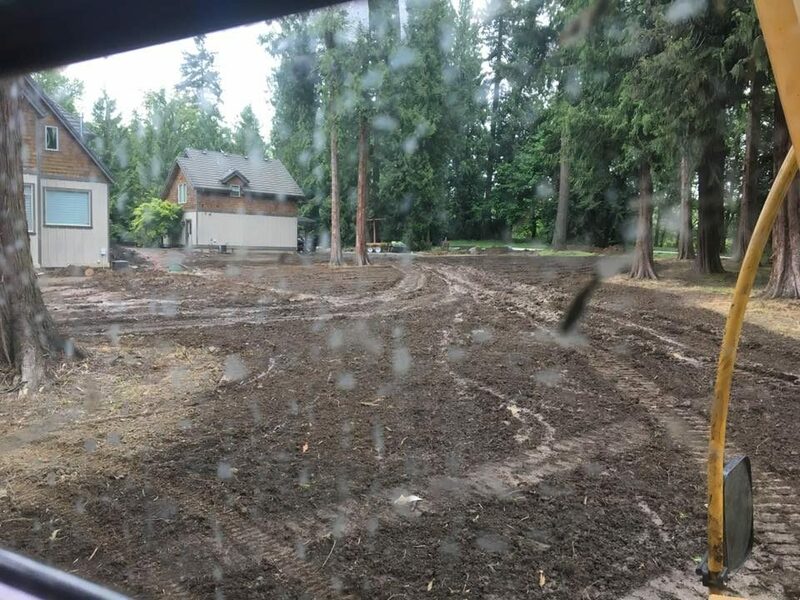 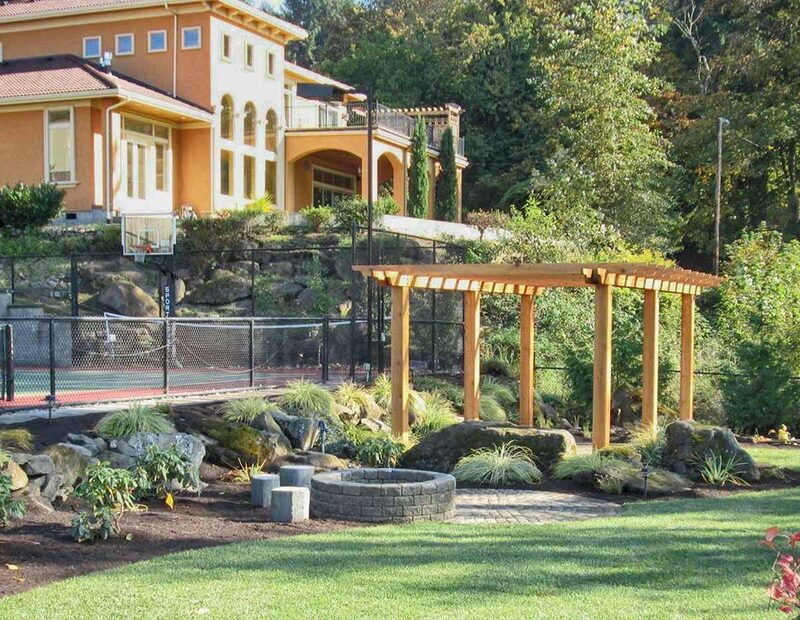 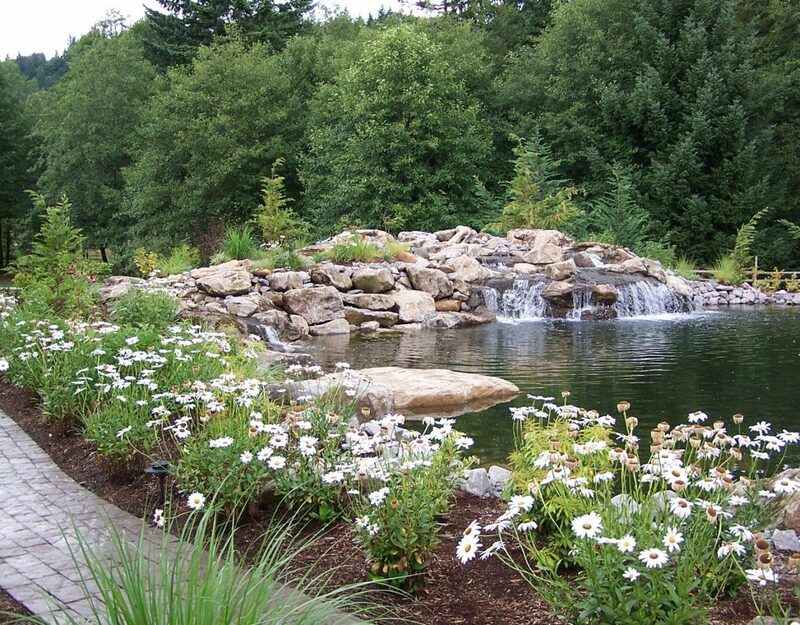 All the landscaping you see are projects we have built in the Vancouver WA and Camas WA areas. 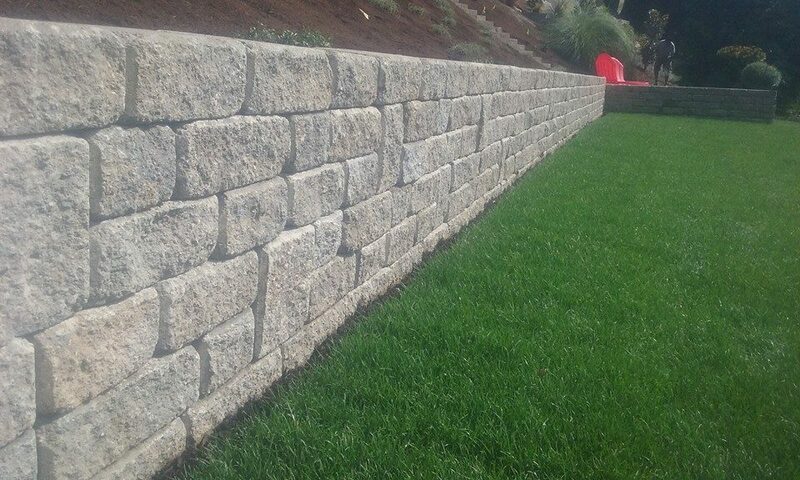 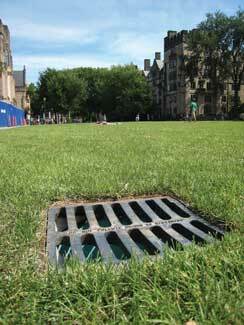 Hopefully it can lead to some great ideas for your front and backyard landscaping or hardscapes. 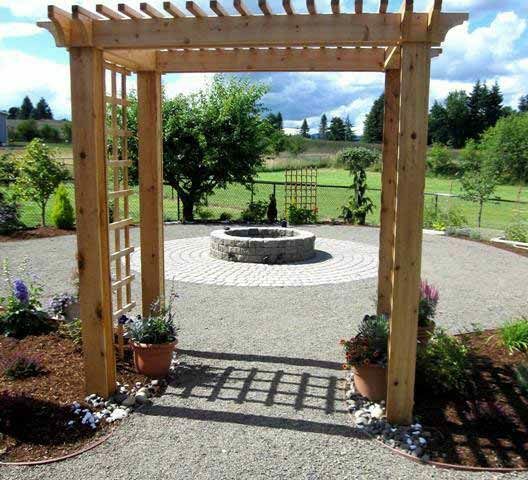 We want to build your outdoor living area or landscaping projects and we promise to build it with quality and integrity. 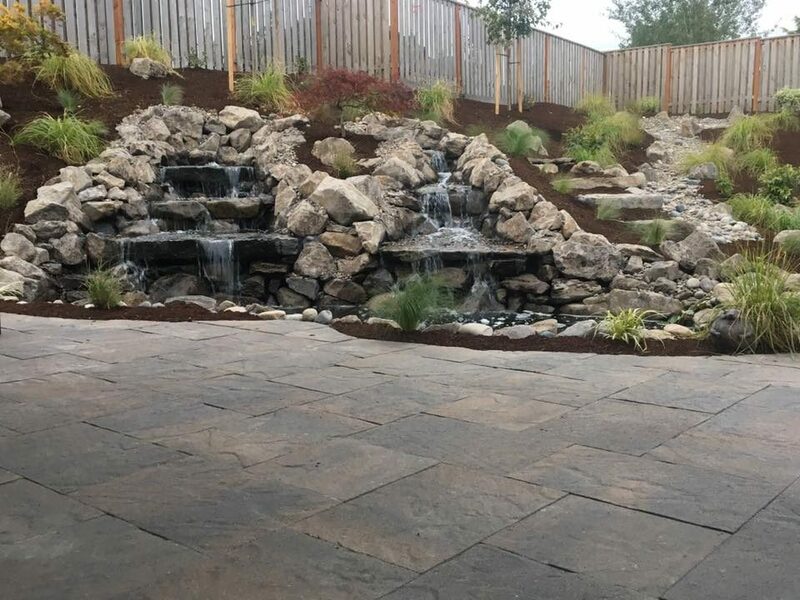 See more residential landscaping examples @ http://www.woodyscustomlandscaping.com or call us for your landscape estimates today @ 360-687-1882 Keep reading our blog posts. 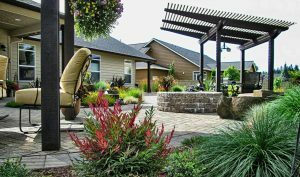 We promise to offer lots of good landscaping tips and advice.